Coupons valid until End of Season / September 30th. May redeem multiple coupons per person. Kids below 2 years old enter for free. Two kids between 2 and 12 years old can share one coupon. Guys alone are not allowed. Pets are not allowed. Bringing food, beverages & argileh is not allowed. Management reserves the right for admission. Valid on weekends and weekdays. Open daily from 9:00 AM till 7:30 PM. Reservation required on 09 541 400, quote Gosawa coupon. Non-Refundable / No carry over. 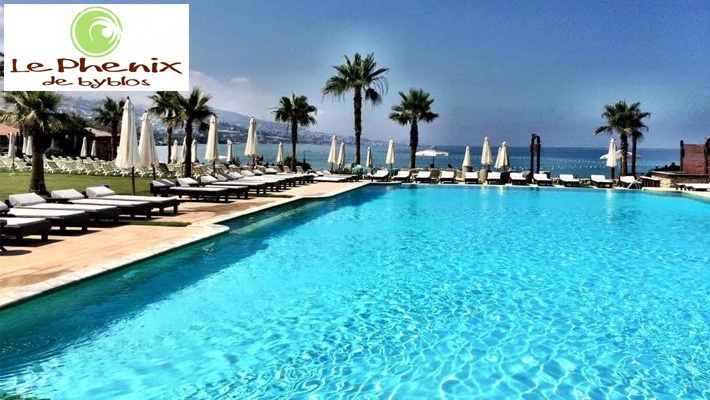 VAT included in price. Standard terms & conditions apply. 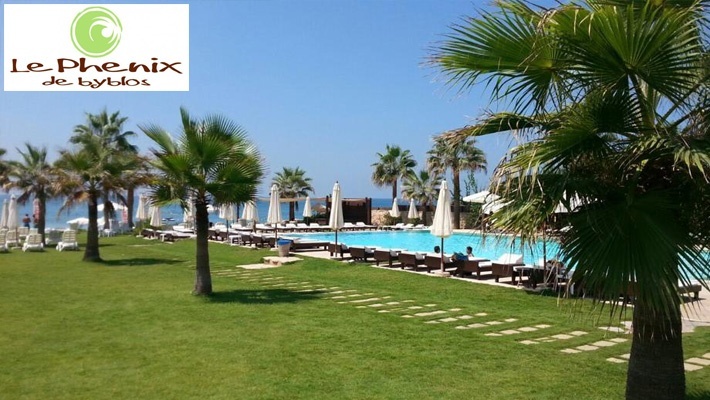 Visit a serene beach resort to enjoy the amazing summer weather before it ends. 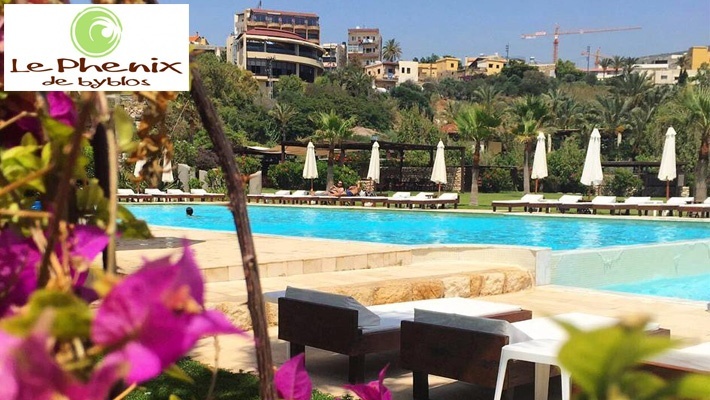 Benefit from 50% off a Full-Day Pool Entrance at Le Phenix de Byblos, only $10 instead of $20. 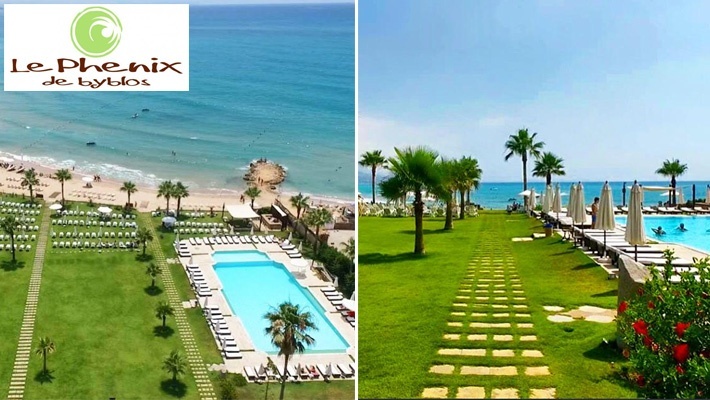 Sandy beach, cool pool and breathtaking greenery. 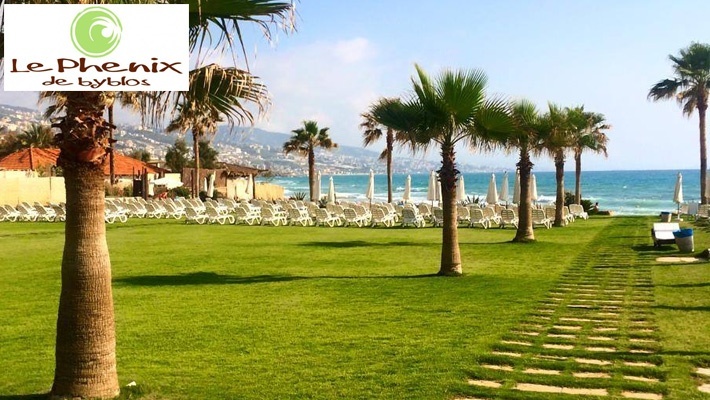 Le Phenix de Byblos is an opulent beach resort for all ages. 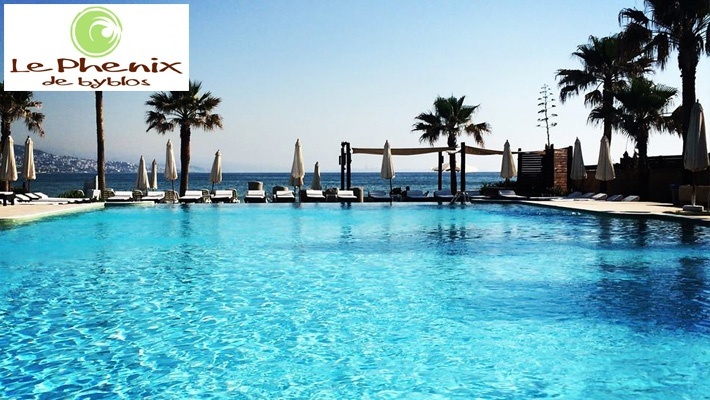 The resort features a spacious pool, sandy beach and large green spaces. 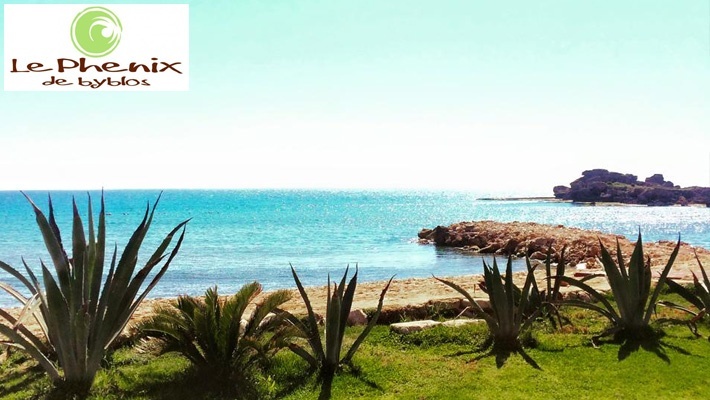 Le Phenix de Byblos also features a restaurant serving delicious International dishes. 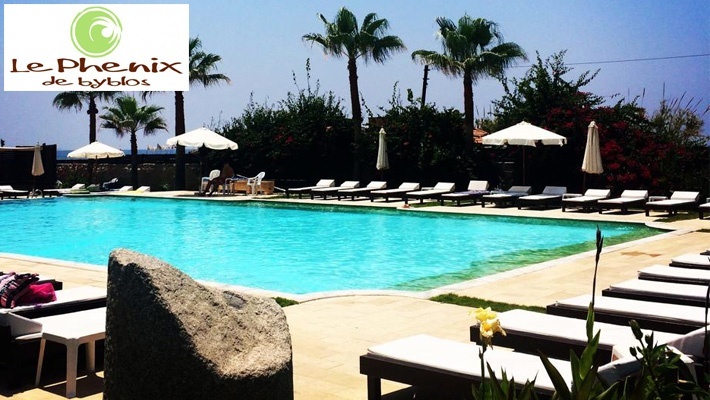 Visit the resort to spend some memorable summer days.